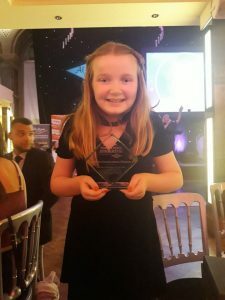 Olivia Sanderson-Shone, 11, from Beeston, is celebrating raising thousands of pounds for charity – and picking up a major community award for her efforts. She has since then held a stall at the Beeston Coop whenever Leeds United are playing at home, sometimes for as long as five hours at a time. 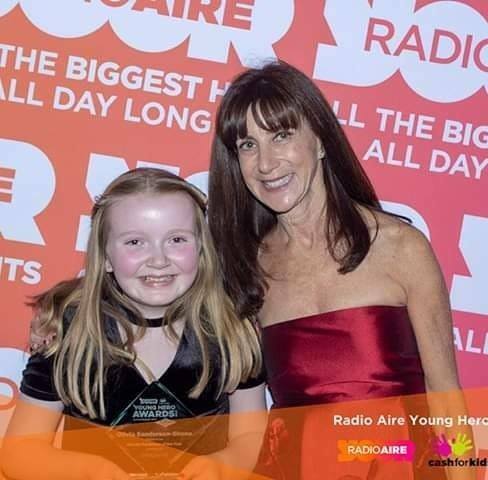 To honour her efforts, local residents nominated her for Radio Aire’s Young Hero awards, for the Charity Fundraiser – which she attended last month, and won by a landslide. The Save Our Beeston, Cottingley and Holbeck committee fundraise year-round, also running a regular Bonus Ball raffle, and events including a forthcoming charity swim. They use donations to support local schools, families in need, and more.